Do we have any Whovians in the crowd. A good number of our staff are Doctor Who fans, so when the trailer released, there was more than just a little bit of excitement. What do you think – ready for the next series? 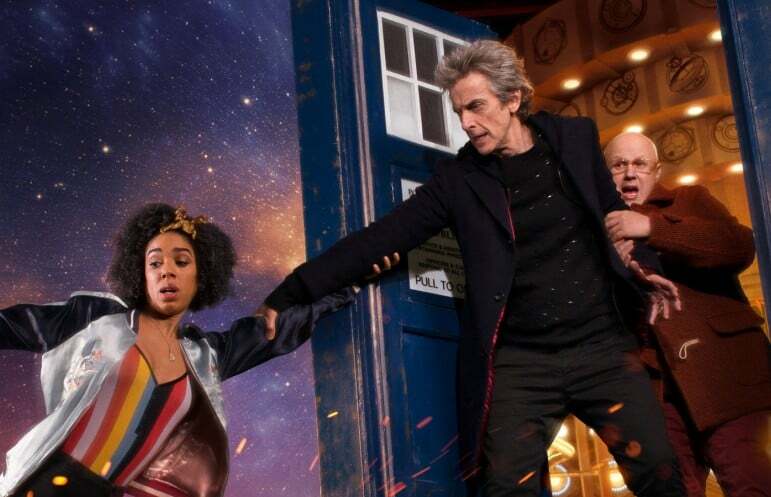 And what do you think of the new companions? It’s a robot and it speaks emoji!! !